Because slutty brownies are so last year. For the last few years, there’s been a lot of talk about the “slutty brownie,” which is essentially a combination of various desserts combined into one decadent, chocolate heavy dessert. So, with all this talk of the slutty brownie, I decided to create a slutty cupcake. You could call this the slutty brownie’s cousin, we’re just calling it delicious. 1. Grease a muffin pan really well with cooking spray. 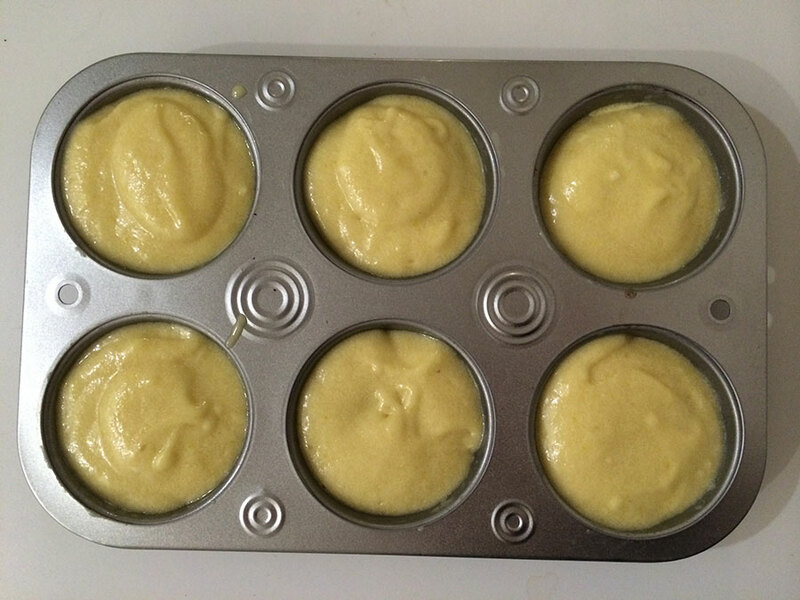 If you’re really bored, cut out wax paper circles to place at the bottom of each muffin tin, then spray the wax paper with cooking spray to really prevent any sticking. 2. 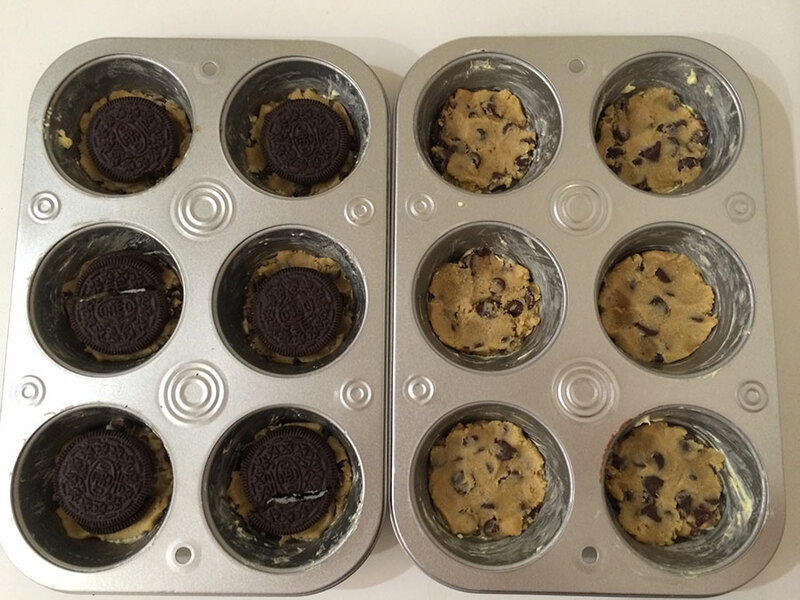 Take squares of cookie dough and press one into the bottom of each muffin tin. 3. Place an Oreo on top of the cookie dough. 4. Prepare the cake batter according to the directions on the box, then cover the cookie dough and Oreo with cake batter. If you’re feeling adventurous, add ¼ cup rainbow sprinkles to the batter to make your slutty cupcakes Funfetti style. 5. Bake in the oven according to the directions on the box of cake mix. It will usually take about 12-18 minutes depending on your oven. Once the tops of the cupcakes are golden brown, you can remove them from the oven. 6. Once the cupcakes have cooled, top with lots of marshmallow fluff and sprinkle M&M’s (or more sprinkles…or both) on top.